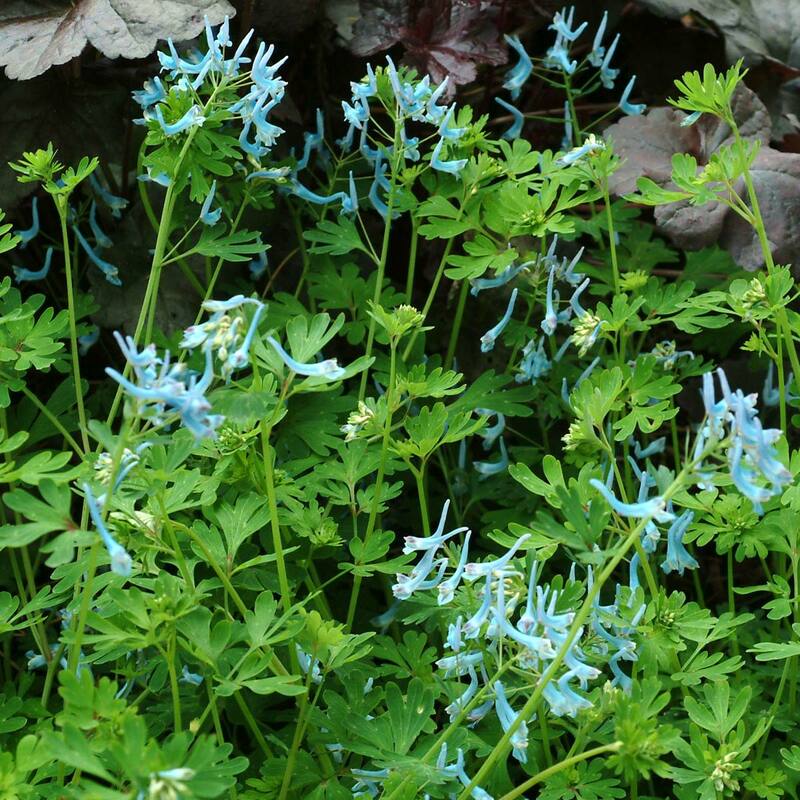 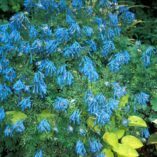 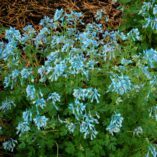 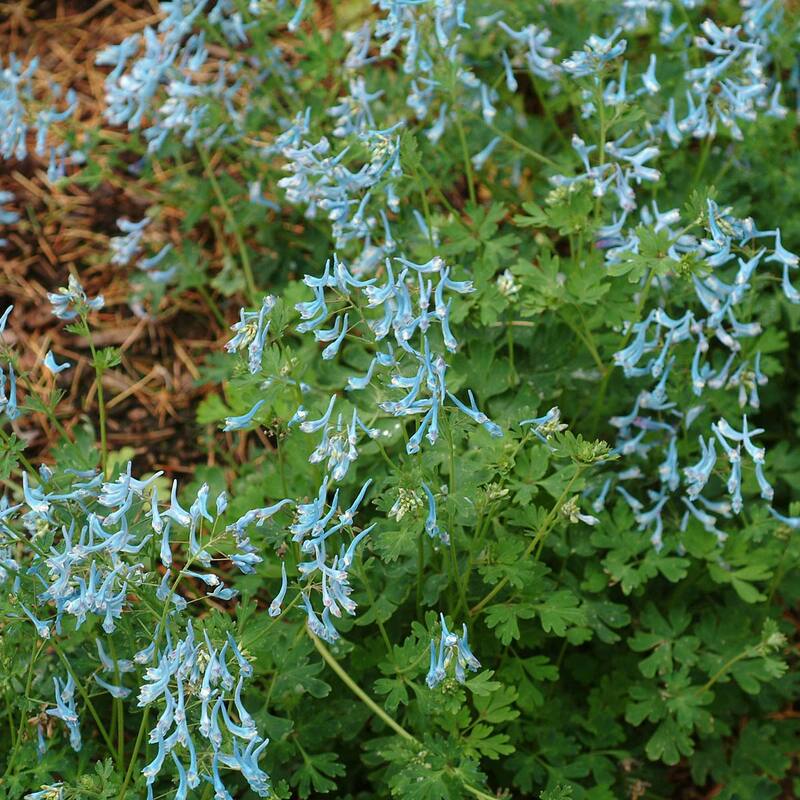 Corydalis ‘Blue Panda’ | TERRA NOVA® Nurseries, Inc. 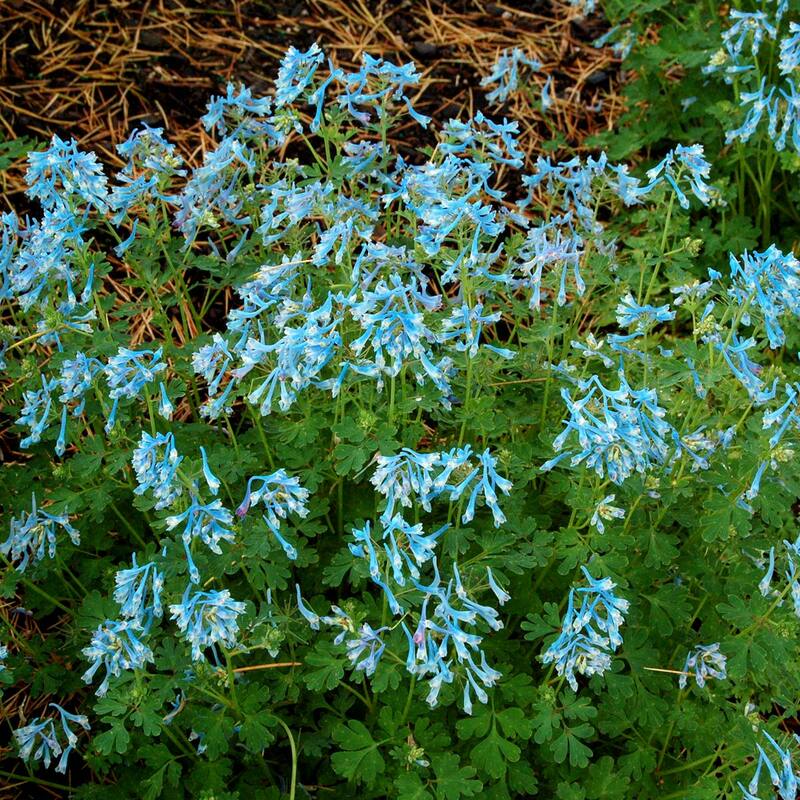 This long bloomer and re-bloomer in the Pacific Northwest combines the charms of sky blue flowers and a lovely fragrance. A wonderful, fragrant blue Corydalis from China's “Panda Country”. 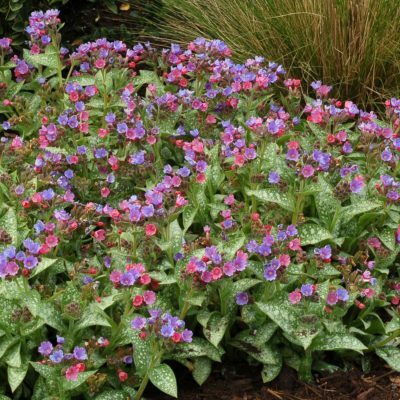 8" / 8" / 12"
50 ppm, strong fertilizers can burn. 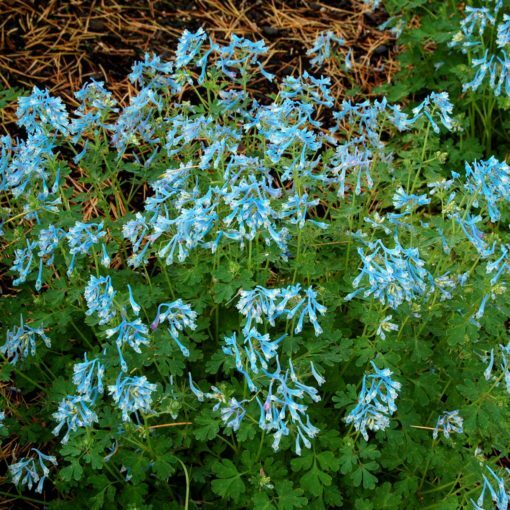 It has flowers with a deeper blue color than 'China Blue'. 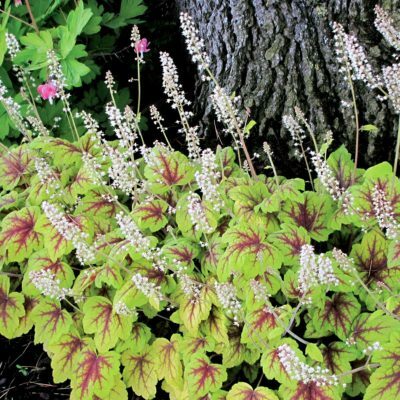 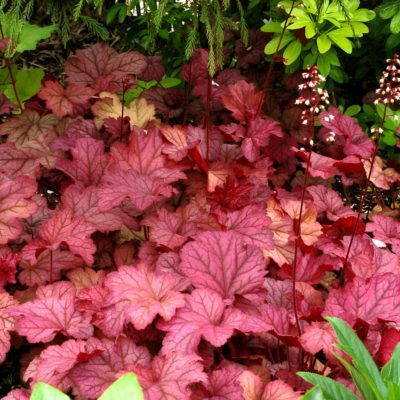 Use it in shade or part shade in a mass planting, mixed bed, or as an understory plant. 'Blue Panda is a very long bloomer in the Pacific NW. 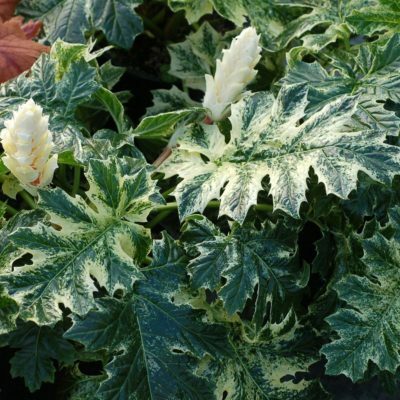 Plants go summer dormant when it gets hot and dry. 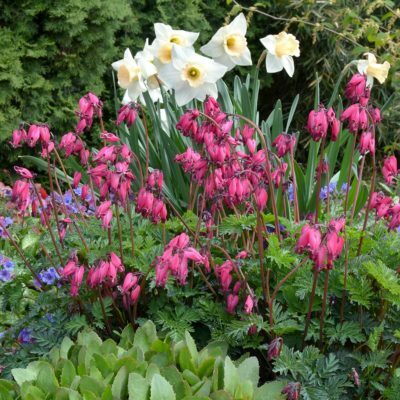 Recommend transplanting to a 4" pot from a 72 cell size, not a larger size container.